You upgrade your phone to the latest model. You upgrade your computer every few years. But what about upgrading your Spanish speaking skills? Well, get out your favorite mobile device. With the right mobile apps, you can give your Spanish proficiency a huge upgrade. After all, apps have a lot to offer Spanish learners. 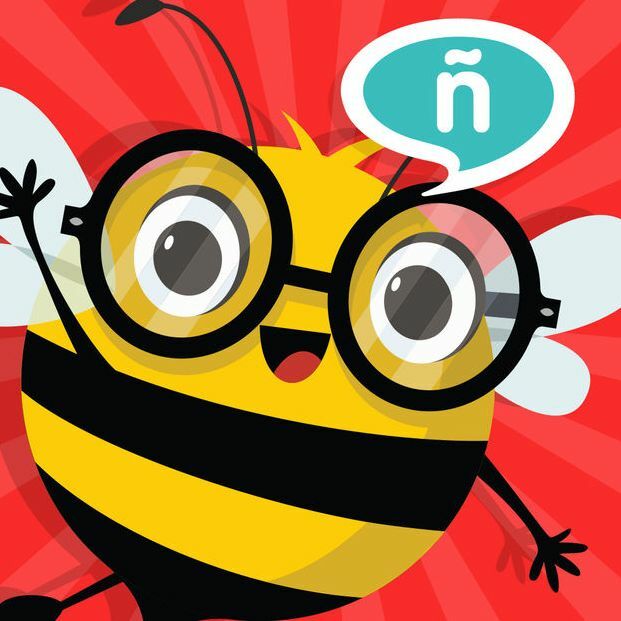 Spanish learning apps will help you learn grammar and vocabulary. 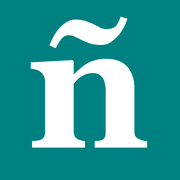 Spanish dictionary apps will help you look up words quickly. But are Spanish apps really a good choice to practice speaking Spanish at home? And speaking practice is essential. Not only will practicing speaking Spanish make you more confident, it’ll also help you improve your accent and perfect your pronunciation to overcome problem sounds. Yes, one little app can offer all these benefits, so why not upgrade your Spanish speaking skills today? Why Use Spanish Apps to Improve Your Speaking Skills? Using a Spanish app is an easy way to perfect your pronunciation even if you don’t have access to in-person conversation with native speakers. Sure, talking with native speakers can be a learning goldmine for Spanish students. Your skills will improve with every conversation. However, if you don’t live in an area with a large Spanish-speaking population and can’t make it to Spain or Latin America, finding a native Spanish-speaker to talk to can be difficult. But you’re not out of luck! Spanish apps often provide audio by native speakers. Plus, you generally have the opportunity to speak back to the app and give your skills a workout! 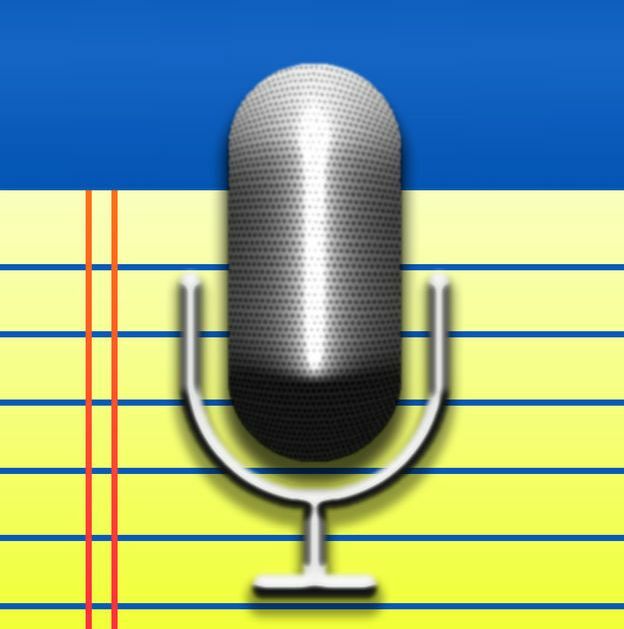 Spanish apps also allow you to improve your speaking skills through repetition. After all, practice makes perfect! If you’re struggling with a word, you can repeat it as much as you need without the potential embarrassment of mangling that word in front of other people. Finally, Spanish apps provide a more interactive learning experience than practicing your speech independently. Depending on the app, they may offer features including speech recognition, audio recordings and text to make your speaking practice interactive and engaging. 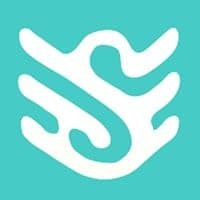 iTranslate Voice isn’t a traditional Spanish learning app. Instead, it’s a translation app. Still, it’s a helpful tool for beginning- and intermediate-level Spanish students to test their pronunciation. iTranslate Voice can automatically detect and identify many languages, including Spanish. From there, iTranslate Voice will convert the spoken words into text, translate that text into another language and then speak that text in the target language. 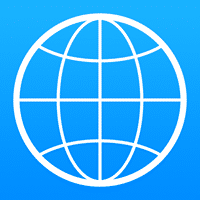 To use iTranslate Voice to practice your Spanish, try speaking Spanish to the app. If the app cannot detect what language you’re speaking, your pronunciation is probably off. Make some adjustments and try again. The more your practice and hone your pronunciation, the faster your speaking skills will improve. Once the app identifies what language you’re speaking, you can look at the text to ensure your pronunciation was clear enough for the app to transcribe it correctly. Otherwise, you can listen to the English translation to ensure that you correctly expressed what you meant to say. The iOS version of iTranslate Voice is $6.99, while the Android version of the app is free but offers in-app purchases for $2.99 each. AudioNote is an app that takes what you say and converts it into text. It works with a wide variety of languages, including Spanish. Like iTranslate Voice, this is a convenient way to test your pronunciation. Simply speak Spanish to the app and see what it records. You can speak off the top of your head, read an excerpt from a book or try to repeat something you heard from a listening activity. Then, refer back to AudioNote’s notes and see what it claims you said. If a word is transcribed incorrectly, that may indicate that your pronunciation is off. Try saying it again until AudioNote transcribes it correctly. AudioNote is $9.99 on iOS and $5.99 on Android. SpeakTribe is a language learning app with a particular focus on speaking and listening. The SpeakTribe philosophy is that since most everyday language usage is vocal, your learning should also be vocal. Therefore the primary focus is on conversation. The app offers interactive chat exercises for speaking and listening practice. You’ll even get feedback on your pronunciation to help steer you in the right direction. However, SpeakTribe will also use that conversation practice to teach you grammar and vocabulary. You’ll learn the basic conjugations, prepositions, nouns and verbs to provide you with a solid foundation for conversing. From there, you’ll quickly build upon that foundation by using it as a framework to build sentences. While the basic download is free on iOS and Android, additional in-app purchases range from $9.58 to $24.99. Brainscape is a program that offers audio flashcards, so you can use it to memorize word meanings as well as proper pronunciations. Brainscape’s Spanish program offers 200 audio flashcards featuring common, important vocabulary words. What is especially great for Spanish learners is that the focus is on Spanish for survival and travel. This means Brainscape will quickly prepare you to interact with native speakers. Plus, Brainscape uses a repetition algorithm designed to help you learn quickly. Every time you hear a card, repeat the word as closely as you can. The repetition will give you plenty of time to hear and replicate the pronunciation. However, speaking these words and phrases will also help you improve your vocabulary and make you more comfortable speaking Spanish. The basic Brainscape app is free, but buying flashcard sets requires in-app purchases ranging from $3.99 to $79.99. Articulation Station Español is designed to help Spanish-speaking children learn to make any sounds that they’re struggling with. It’s often used by speech-language pathologists to conduct speech therapy. However, it’s also a valuable tool for Spanish students who are struggling with sounds. Whether you’re unsure how to produce a sound or just struggle to get it exactly right, Articulation Station Español will help you nail down those problem pronunciations. 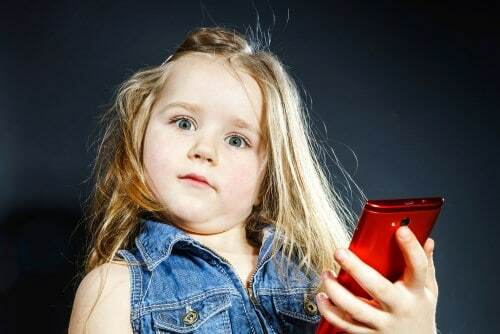 The app uses six different activities to help you practice your pronunciation of words, phrases and sentences. You can also save audio recordings of yourself to track your progress. For beginning Spanish students, you can even change the settings to show English-language translations. A free download gives you the lesson for the letter “p.” Additional letters are $2.99 to $4.99 each, or for $44.99, upgrade to “pro,” which includes all the letter lessons. Upgrading your Spanish speaking skills doesn’t mean you have to travel across the world or spend an arm and a leg on a private tutor. With apps, a major upgrade of your Spanish speaking skills is at the tips of your fingers!